Muscle Activation Dallas is the only studio in Texas that provides the unique combination of Pilates and Muscle Activation Technique. 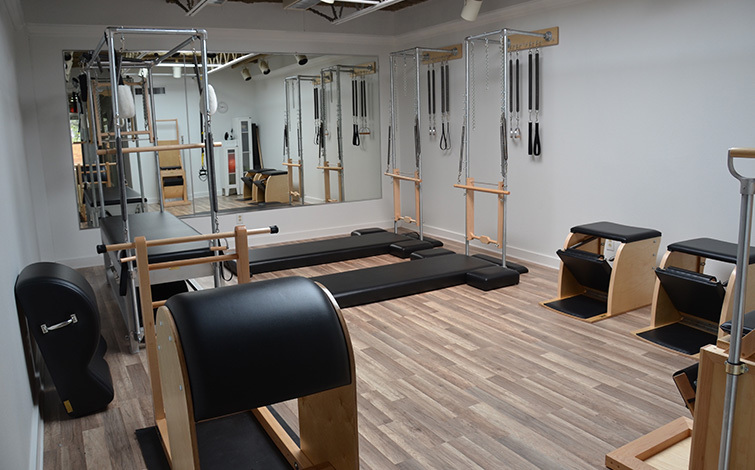 We are dedicated to providing authentic training as Joseph Pilates intended. 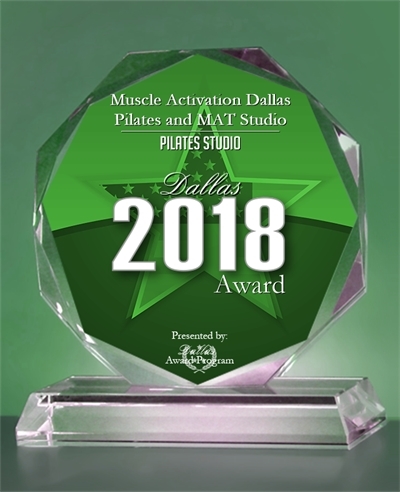 Muscle Activation Dallas Pilates and MAT Studio was selected for the 2018 Dallas Award in the Pilates Studio category by the Dallas Award Program.